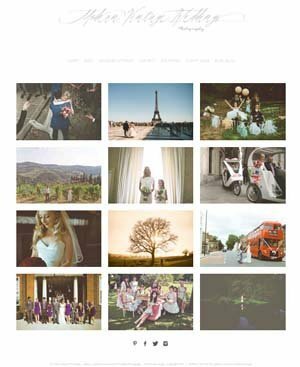 Modern Vintage Weddings represents my creative approach to photographing weddings in a natural reportage, fine art influenced style with a heavy dose of romance. I adore capturing the natural chemistry of people in love. Everyone I photograph is different and this uniqueness is what I capture, through those informal portraits people can give when they think no one is looking. I don't ask you to pose or pout. I simply seek to document your wedding as it happens. My experience in editorial assignments and background in fine art photography informs my approach to how I shoot weddings.